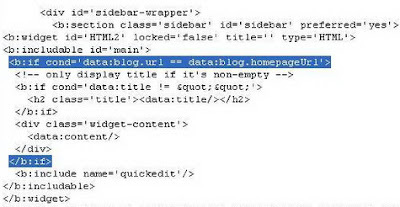 6.Copy and paste <b:if cond='data:blog.url == data:blog.homepageUrl'> and </b:if> , EXACTLY at the same place as shown in the image below. this didn't work for my blog for some reason. I did the steps you mentioned. But I'm still getting the slider on all my pages. Can you give me another solution? Thanks. 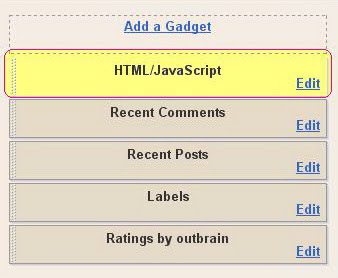 nice explanation..but i want to know how to show FEEDJIT widget only on homepage..as the codes u shown in ur article are not there for this widget..